If we had to guess what it is that the majority of the Game of Thrones season 6 cast get paid for, it would be staying as tight-lipped as they can in a crisis when it comes to spoiling the much anticipated upcoming storylines. 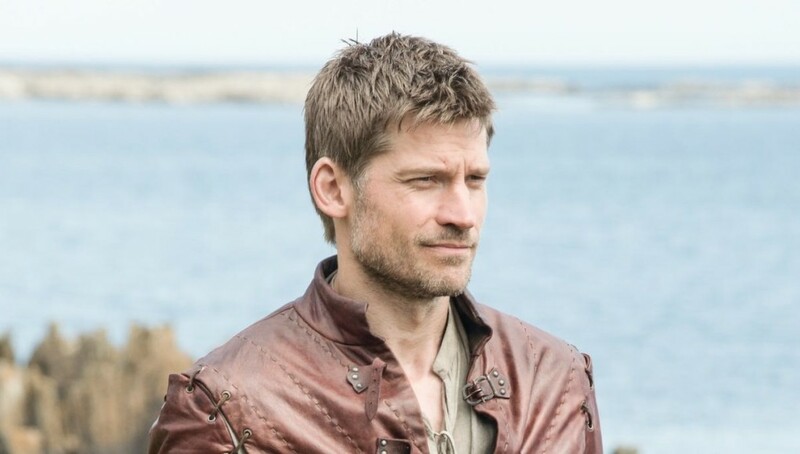 Actor Nikolaj Coster-Waldau, who plays Jaime Lannister on the show, seems to have found a rather unique way of answering any spoiler territory questions while not giving anything away, and trolling the Internet all in one answer. The GoT cast were out in force for the SAG Awards at the weekend in Los Angeles. A real surprise was the fact that Kit Harington had joined them. Though he may have avoided the hard-hitting “are you still alive? !” questions being thrown at him left and right by the journalists in attendance, other cast members were not so lucky. No, it’s not. 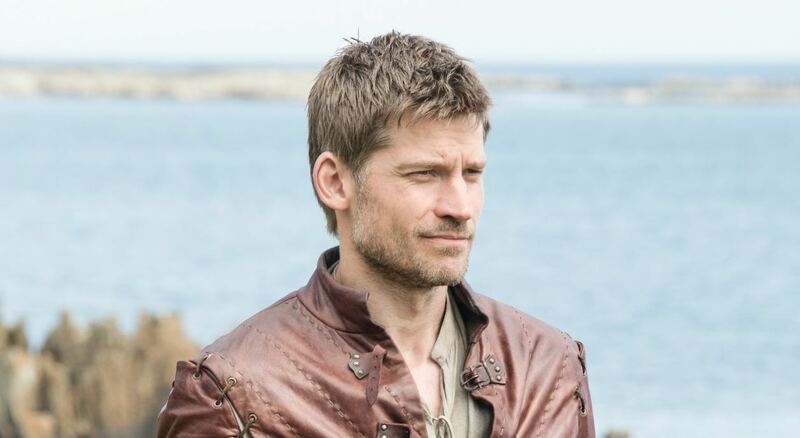 Well played Nikolaj, well played. And that’s how you deal with E Online reporters who are looking for a scoop.